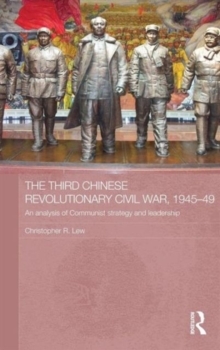 This book examines the Third Chinese Revolutionary Civil War of 1945-1949, which resulted in the victory of the Chinese Communist Party (CCP) over Chiang Kaishek and the Guomindang (GMD) and the founding of The People's Republic of China in 1949. 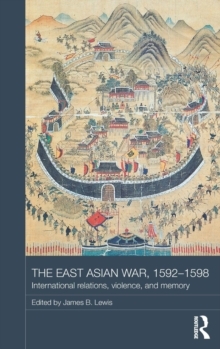 It provides a military and strategic history of how the CCP waged and ultimately won the war, the transformation its armed forces and how the Communist leadership interacted with each other. 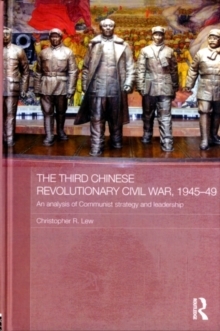 Whereas most explanations of the CCP's eventual victory focus on the Sino-Japanese War of 1937-45, when the revolution was supposedly won as a result of the communists' invention of "peasant nationalism", this book shows that the outcome of the revolution was not a foregone conclusion in 1945. 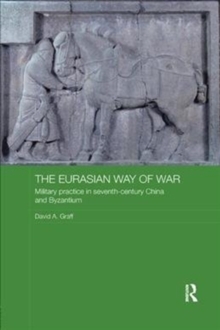 It explains how the eventual victory of the communists resulted from important strategic decisions taken on both sides, in particular the remarkable transformation of the communist army from an insurgent / guerrilla force into a conventional army. The book also explores how the hierarchy of The People's Republic of China developed during the war. 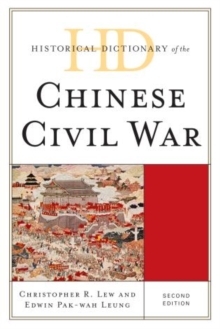 It shows how Mao's power was based as much on his military acumen as his political thought, above all his role in formulating and implementing a successful military strategy in the war of 1945-49. 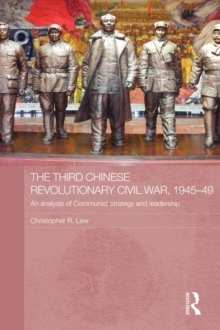 It also describes how other important figures, such as Lin Biao, Deng Xiaoping, Nie Rongzhen, Liu Shaoqi and Chen Yi, made their reputations during the conflict; and reveals the inner workings of the first political-military elite of the PRC. 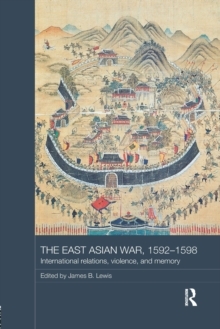 Overall, this book is an important resource for anyone seeking to understand the origins and early history of The People's Republic of China, the Chinese Communist Party and the People's Liberation Army.